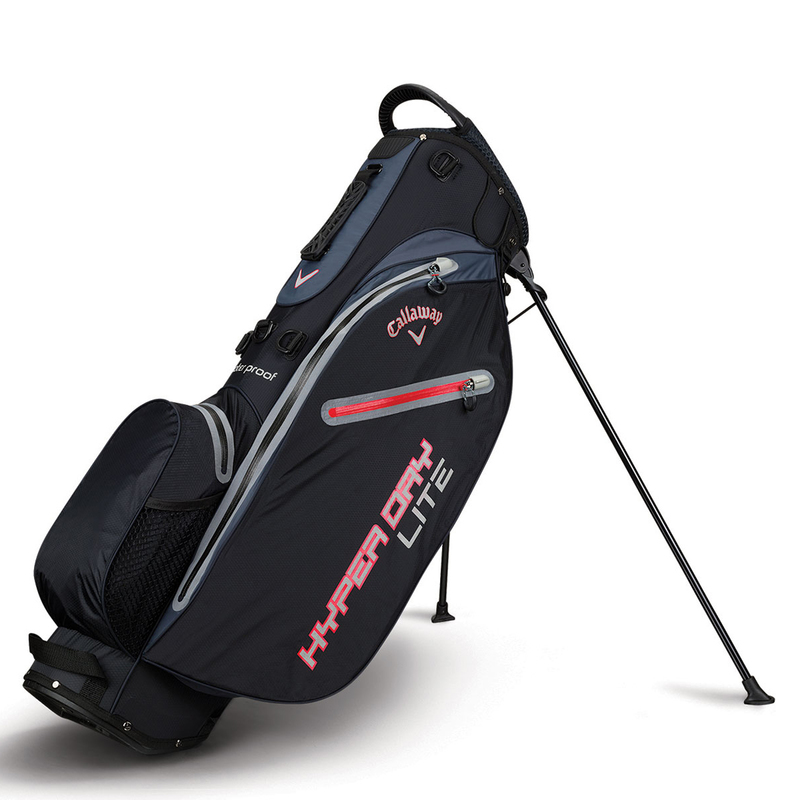 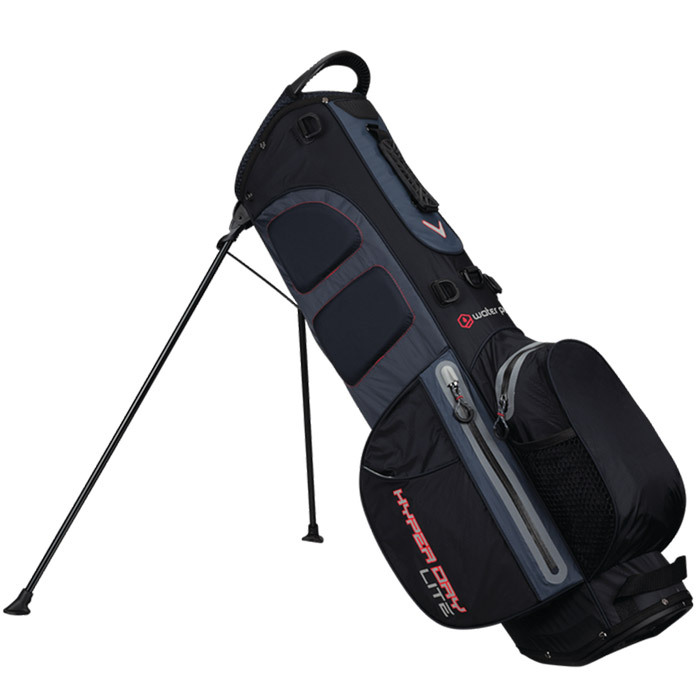 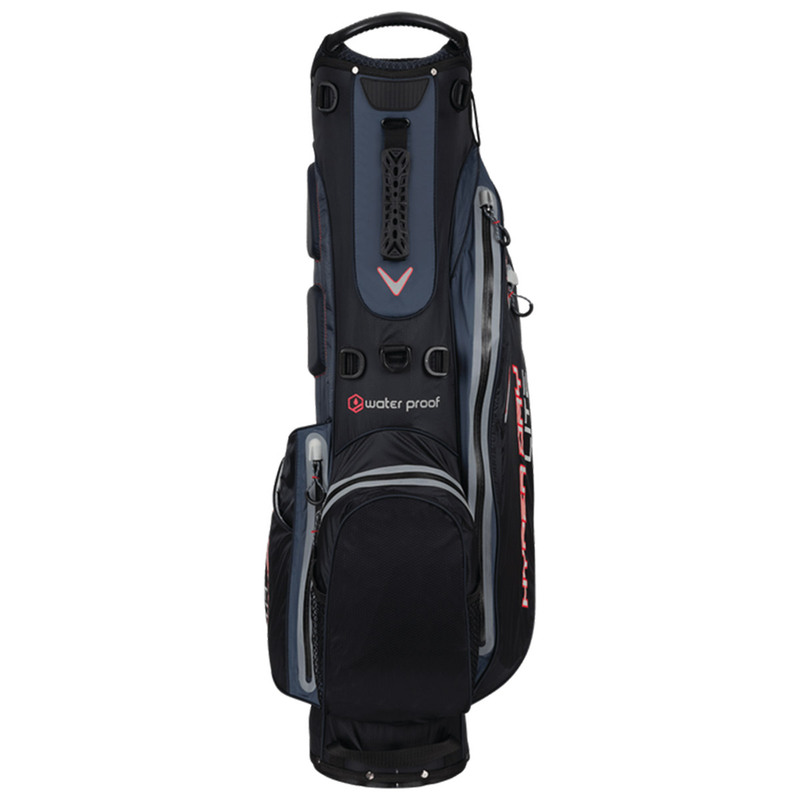 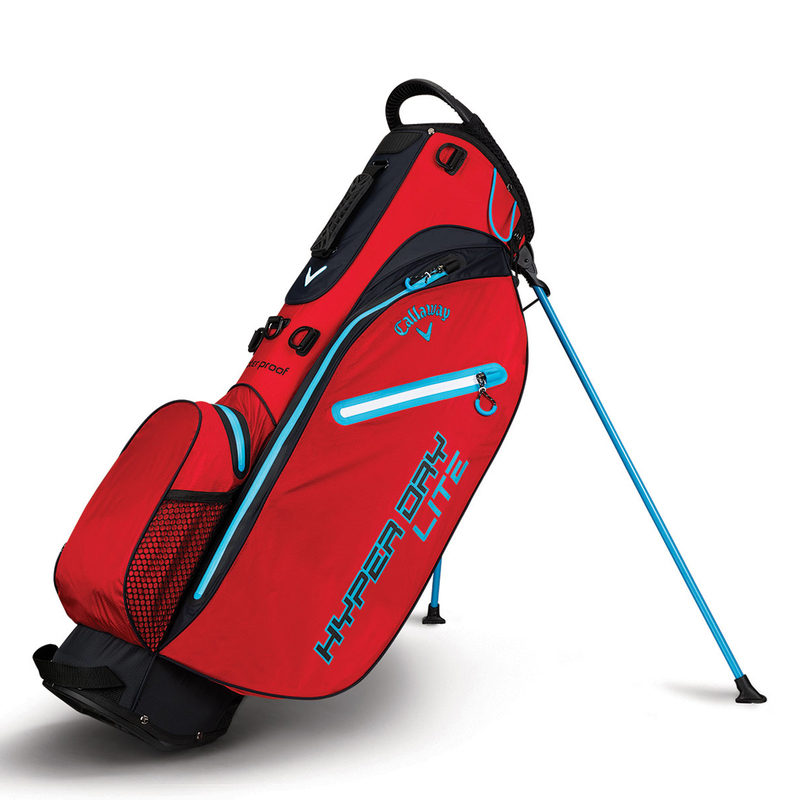 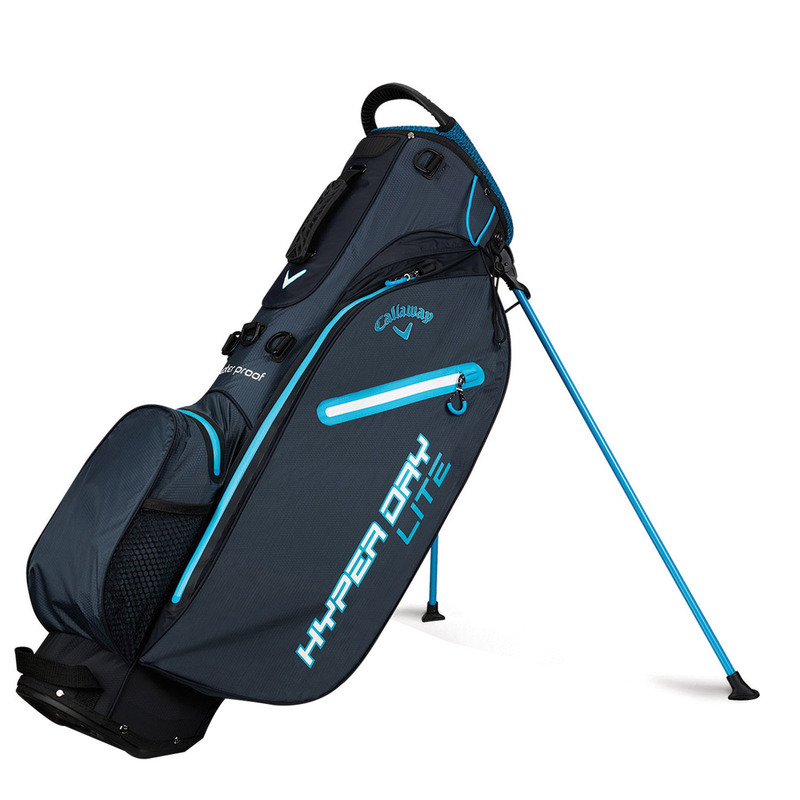 This waterproof Callaway Golf bag offers a blend of lightweight performance, a stand bag construction (Weight: 3.6 lbs), with a self balancing X-Act Fit strap with soft padding, for an extremely comfortable carry. 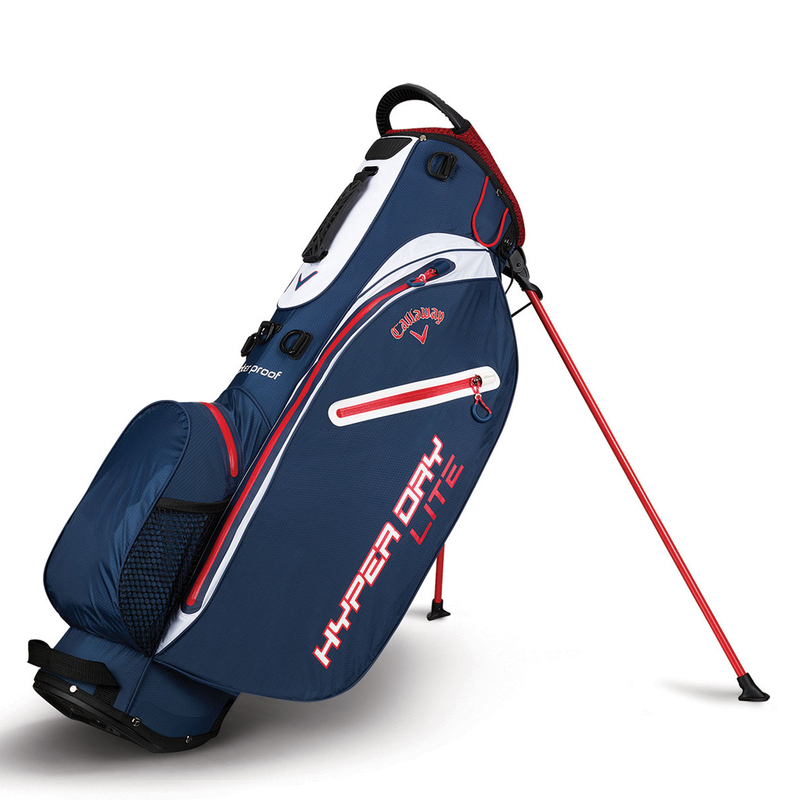 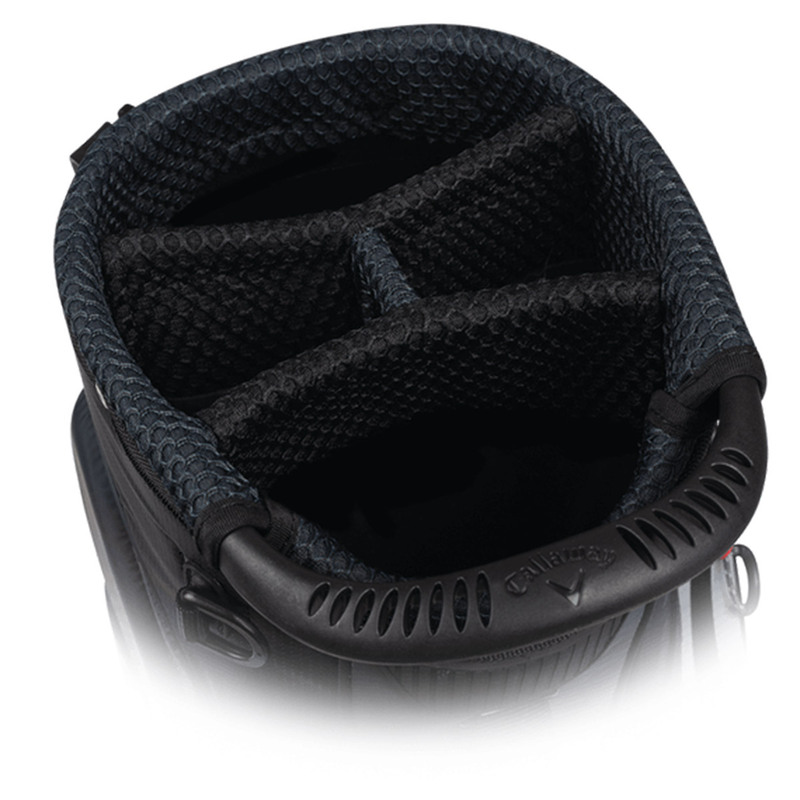 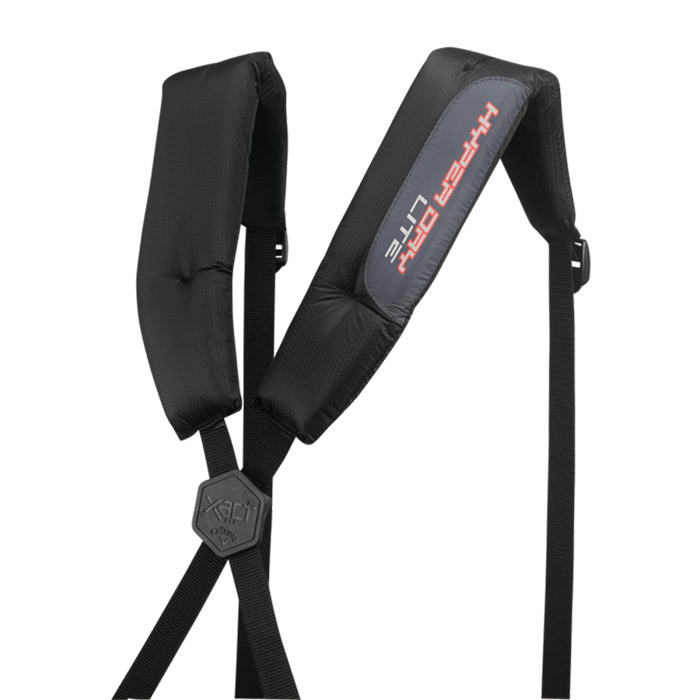 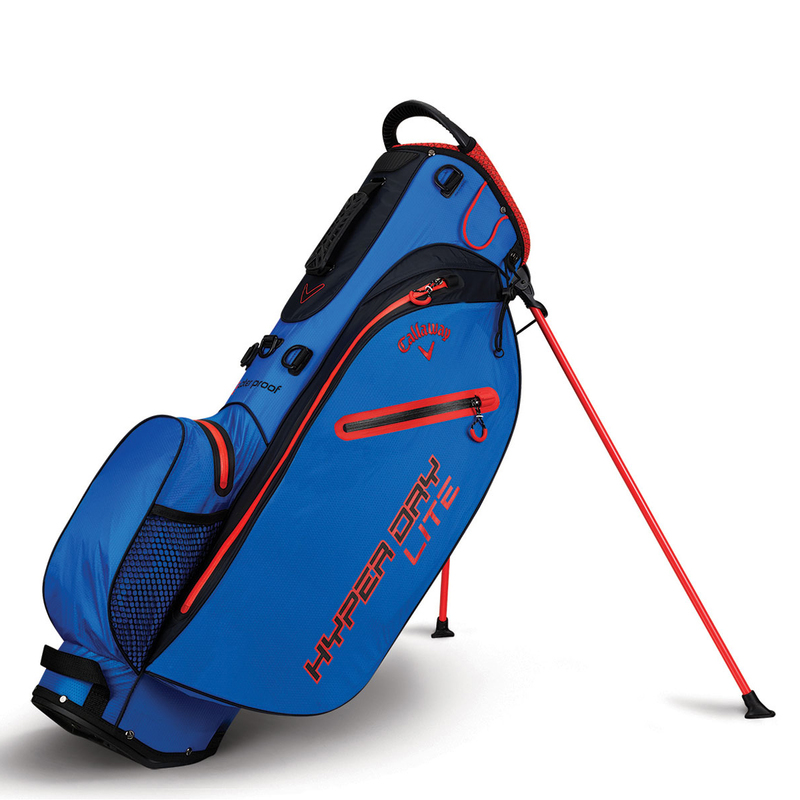 The bag features a 4-way top cuff, top carry handle, and has numerous multi-functional pockets, which includes a custom logo ready ball pocket. 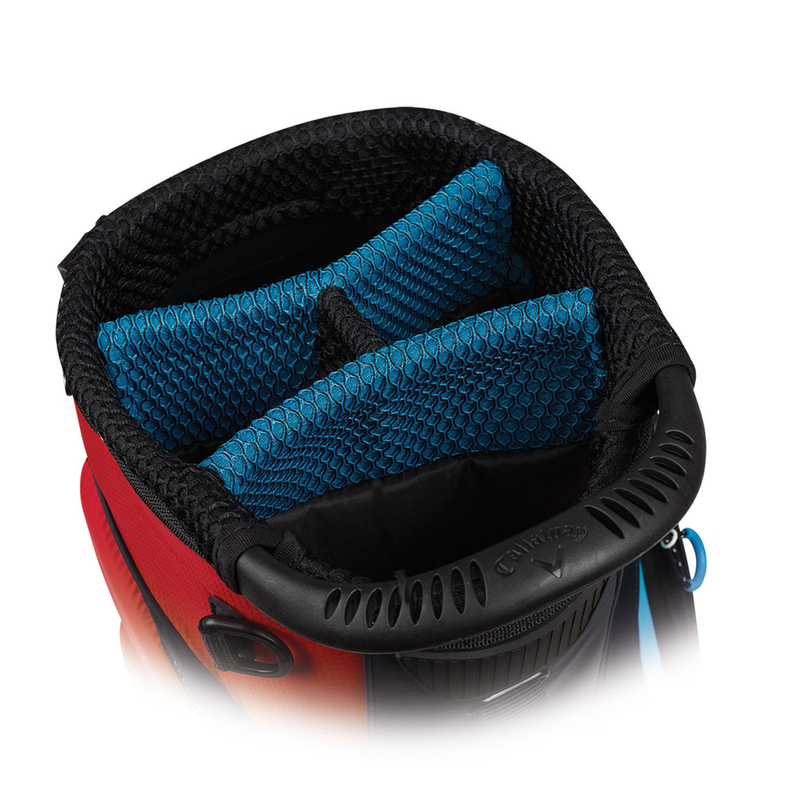 The bag is fully seam-sealed to prevent any moisture from getting inside, and has all over welded zips, plus comes with matching rain hood for maximum protection from the elements.